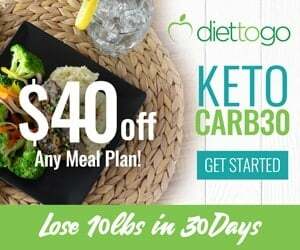 Let’s say you’ve recently decided to start taking fish oil due to all the proven health benefits of omega-3 you’ve read about. You start doing some research on the best fish oil to buy when suddenly krill oil pops up in your browser. 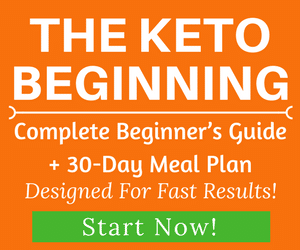 The problem is you’ve never heard of krill oil or how it differs from regular fish oil. 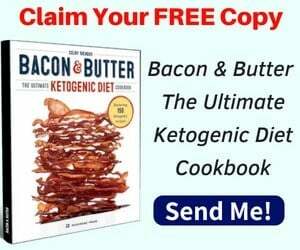 The good news is that in this guide, you’ll learn everything you need to know about krill oil and how adding it to your diet can benefit your health. Krill oil is full of the same heart-healthy and anti-inflammatory omega 3 fatty acids as fish oil. It also contains the same primary antioxidant that salmon oil has. Plus, krill oil is currently more sustainable than fish oil, which means that buying it instead of fish oil it might be better for the environment. What Is Krill Oil and What Is It Made Of? Not many people are as familiar with krill as they are with salmon or other types of fish. After all, it’s not like you go to your favorite seafood restaurant to order fresh-caught krill. Although you might find it on the menu at some places, it’s definitely not what draws large crowds in. Krill is a type of crustacean that grows in oceans all over the world. They look very similar to shrimp. If you need a quick visual, just picture the small fish-like creatures that are always swimming away from whales in movies like Disney’s Nemo or Pinnochio. Krill are important to our ocean life because many different aquatic forms eat them. Because of this, they tend to be found in abundant quantities all over the world. However, there is some concern that the rise in popularity of krill oil might cause a drop in the number of krill found in nature. Currently, krill is more abundant than fish oil. The two are made of similar beneficial compounds, such as omega 3 fatty acids and the antioxidant astaxanthin. 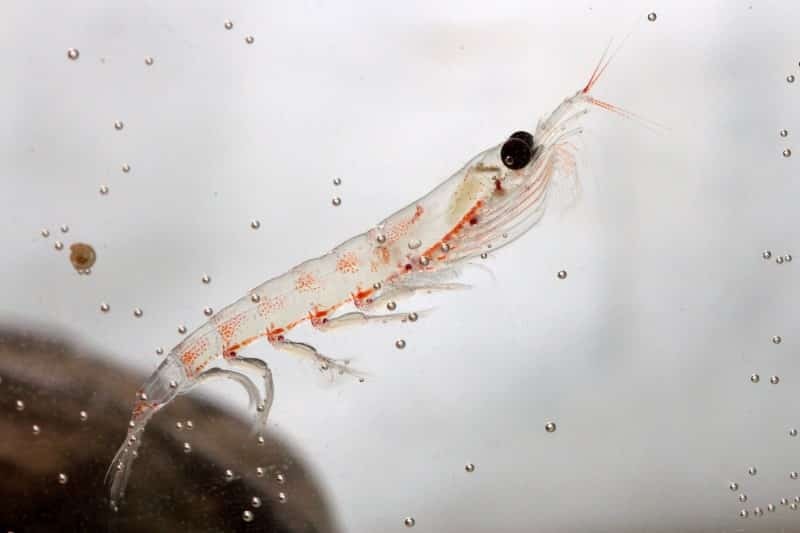 Most krill oil products contain oil that comes from Antarctic krill. You’ll find that most krill products list the omega 3 fatty acid content as well as the EPA and DHA levels on the back of their package. They may also list the phospholipid content and amount of astaxanthin. These tend to be the primary “active ingredients” that make krill oil so good for you. Krill oil has similar health benefits as fish oil. It has been shown to help reduce inflammation, support brain and heart health, and even fight depression. Here are some of the top health benefits of krill oil. Research shows that krill oil contains a large amount of omega-3 fatty acids attached to phospholipids, which may help distribute omega 3 fatty acids across the body to enhance its bioavailability (1). These phospholipids are primarily choline-containing phospholipids, which is involved in intraneuronal signal transduction. One study found that choline-containing phospholipids may be beneficial in helping to relieve the cognitive symptoms of Alzheimer’s disease (2). Omega 3 fatty acids are also useful for protecting the brain in other ways. One study found that krill oil supplementation provided anti-depressant effects in rats (3). Researchers concluded that EPA, DHA, and astaxanthin (the primary antioxidant found in krill) were responsible for these benefits. Krill oil supplementation was also found to enhance learning areas of the brain (4). According to one study, krill oil but not fish oil reduced fasting glucose among participants with different cardiovascular risk markers (5). The 8-week study took 36 healthy adults from the ages of 18 to 70 years old and gave them either krill or fish oil. Results showed that only supplementation with krill oil reduced fasting glucose, but fish oil had other health benefits that included increasing vitamin D levels. One of the primary reasons why people take fish oil is because the omega-3 fatty acids found in it have been shown to be good for your heart. Krill oil contains the same omega 3’s, which means that it is also good for your heart. According to one study, the omega 3’s found in both fish oil and krill oil are beneficial for helping to reduce the risk of cardiovascular disease (6). Researchers found that the EPA and DHA in fish oil and krill oil have cardioprotective benefits that may prevent arrhythmia and promote plaque stabilization. EPA and DHA may also reduce triglyceride concentrations, blood pressure, inflammation, and abnormal heart rate. Krill oil also contains the antioxidant astaxanthin, which has been shown to increase HDL or good cholesterol to further improve heart health (7). Another study found that krill oil supplementation may help improve cardiovascular risks, such as HDL and endothelial function in people with type 2 diabetes. Researchers took a total of 47 people and gave them krill oil supplements for four weeks. Subjects in this group improved their endothelial function and LDL levels better than the control group (8). Krill oil has been shown to provide numerous benefits when it comes to your exercise sessions. According to one study, supplementing with krill oil helps improve post-exercise immune function. It has also been shown to stimulate changes in body composition and performance when taken in combination with resistance training. Resistance training includes lifting weights or using your body weight as resistance to build muscles. The study found that people who took three grams of krill oil daily for 8 weeks improved their lean body mass when compared to control groups. This data suggests that krill oil supplementation along with resistance training can help improve your body composition (9). Krill oil contains healthy fatty acids such as omega-3 fatty acids as well as antioxidants that help reduce inflammation in the body. 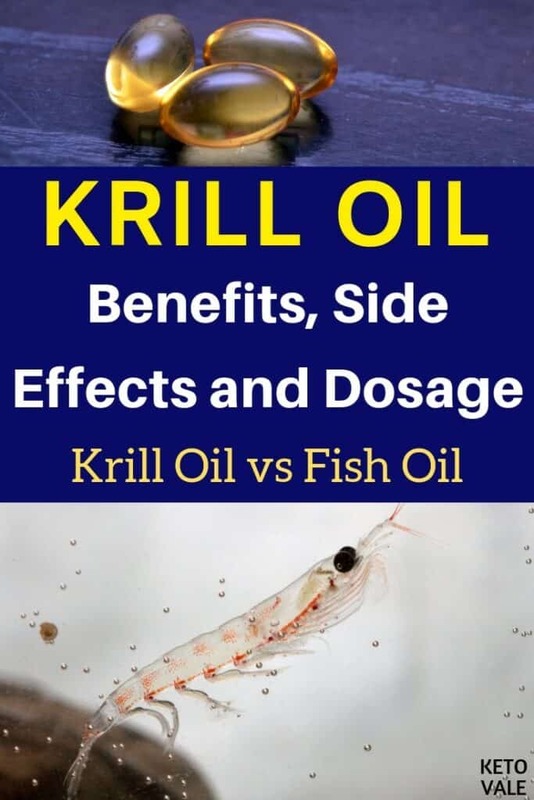 According to one study, consumption of krill oil daily significantly reduced arthritis scores and swelling when compared to a control diet that did not supplement with EPA and DHA (10). The anti-inflammatory benefits of krill oil can be expanded to other inflammatory conditions that include ulcerative colitis, Crohn’s disease, and inflammatory conditions of the skin. Research shows that the primary antioxidant in krill oil known as astaxanthin contains antioxidant and anti-inflammatory benefits. One study found that human supplementation of astaxanthin resulted in the enhancement of immune cells that help protect the body (11). According to the same study, the anti-inflammatory effects of astaxanthin have also been shown to repair DNA damage and promote skin health. Another amazing thing that promotes skin health is collagen, which can be found abundantly in collagen powder or bone broth. Although generally well-tolerated, some people may experience negative side effects when supplementing with krill oil. You should not take krill oil if you have a fish or shrimp allergy or if you are sensitive to any type of seafood. You can test to see if you are allergic to krill oil by checking with your doctor. You should also be aware of other drugs that can interact with krill oil. It may be beneficial to go over a list of all your medications, vitamins, herbal products, and over-the-counter products with your doctor before taking krill supplement. If you have any upcoming surgery procedure, it’s best to consult with your doctor or a health professional to see if any supplements you are taking might affect it. As with any supplement, taking too much may result in gastrointestinal problems such as diarrhea, constipation, and bloating or intestinal gas. It’s always a good idea to follow the instruction labels on your krill oil supplement. Avoid taking more than the recommended dose, which is generally one or two pills per day. Some people may try to take more krill oil to make up for the lack of DHA and EPA that is found in fish oil, but this is not recommended. The American Heart Association recommends taking 250–500 mg EPA + DHA per day for primary prevention (13). You can safely take between 1-3 grams of krill oil per day for the reduction of total cholesterol, triglycerides,and glucose (14). 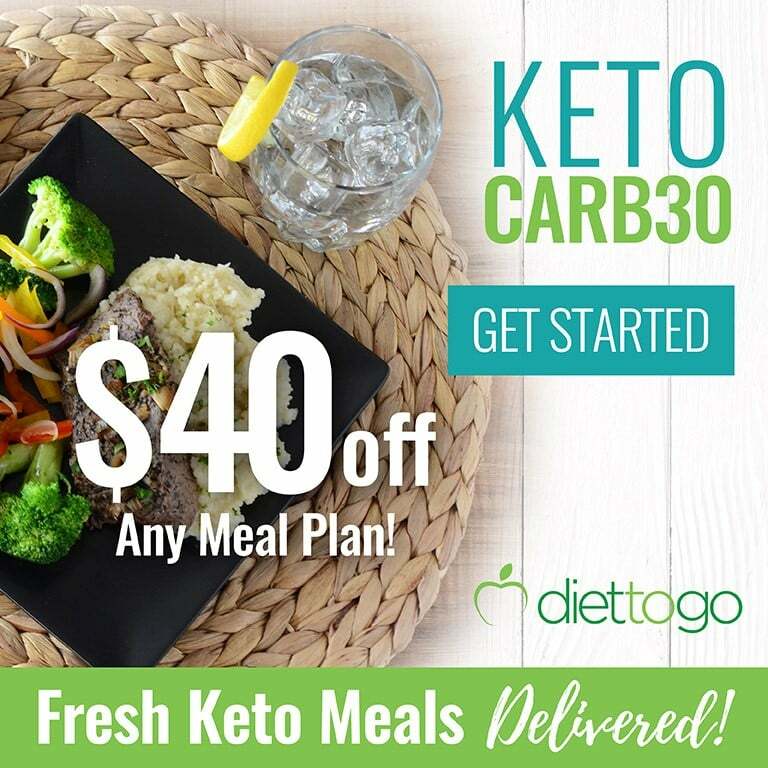 You can also base your krill oil dosage off of the omega-3 fatty acid content. Most krill oil contains two thirds the content of omega-3 fatty acids as fish oil. If you were to normally supplement with around 1000 mg of EPA and DHA in fish oil, then you could safely take 666 mg of EPA and DHA from krill oil to match this equivalency. To learn more about these supplements, check this list of best krill oil brands. Krill Oil Vs Fish Oil: What’s The Difference? Although krill and fish oil have several of the same health benefits and key ingredients, there are a few key areas in which they differ. 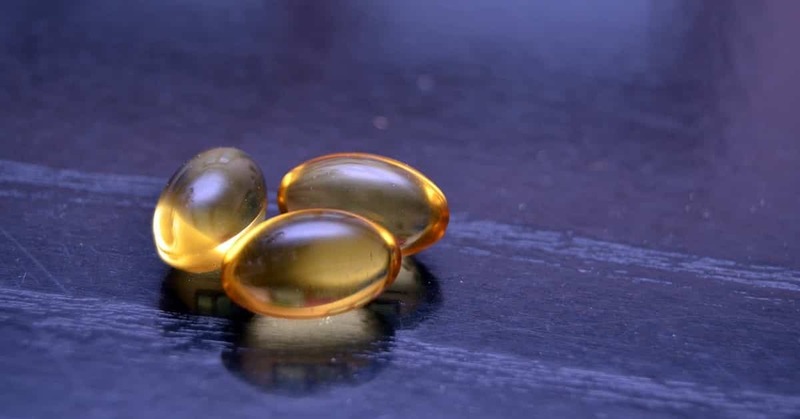 Fish oil has been a more popular supplement for a longer period of time, which means that you will find more scientific studies done on fish oil than krill oil. However, as krill oil becomes increasingly popular, more scientific studies are coming out to prove its benefits. Krill oil is made from the oil of krill. On the other hand, fish oil is a general term in which the oil can come from a variety of different sources, including mackerel, sardines, salmon, tuna, and more. The EPA and DHA found in krill oil are attached to phospholipids whereas the omega-3 fatty acids in fish oil are generally present in the form of ethyl esters or triglycerides (15). Research shows that the omega 3 fatty acids might be better absorbed in krill oil than fish oil. This is because, as mentioned above, the omega 3’s found in krill are attached to phospholipids, which helps distribute the omega 3’s throughout the body (16). Also, as noted in one of the above-mentioned studies, krill oil but not fish oil helped reduce fasting glucose levels. This means that krill oil may be better than fish oil at managing symptoms of diabetes. Another difference between krill oil and fish oil is capsule size and EPA/DHA content. Krill oil may be easier to swallow than fish oil because fish oil tends to come in large tablet sizes. On the other hand, krill oil is delivered in a smaller, more convenient capsule. 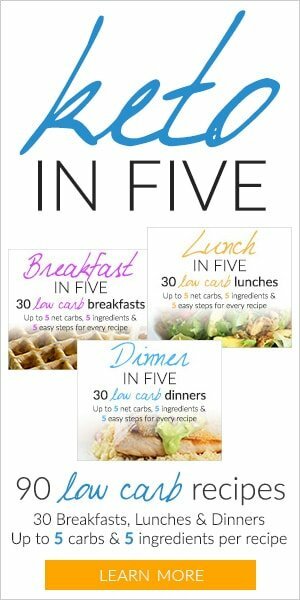 This is beneficial if you want to get the benefits of omega-3 fatty acids but do not like to swallow large pills. However, you’ll want to keep in mind that krill oil delivers considerably less EPA and DHA per capsule. Pure krill oil products may range from 45 to 200 mg per softgel compared to 300 to over 2000 mg/softgel in fish oil. Fish oil also tends to come in more options than krill oil. Krill oil is generally only available as a soft gel whereas fish oil can be obtained as a soft gel or liquid. Finally, krill oil tends to be a good source of the antioxidant astaxanthin, which is not always present in fish oil. Astaxanthin is found in salmon. If your fish oil does not contain salmon, then you may be missing out on this important antioxidant. Krill Oil Vs Omega 3: What’s The Difference? If the purpose of your krill oil supplementation is to increase your omega-3 fatty acid intake, then can’t you just take an omega-3 fatty acid pill? You can, but there are some things you should be aware of. Krill oil can only be derived from krill. This means that when you take krill oil, your EPA and DHA will only come from omega 3 fatty acids found in krill. On the other hand, your omega-3 supplement can contain omega 3’s that come from a variety of different sources, such as various types of fish and other foods. The problem with taking a generic omega-3 supplement is that you want to ensure that your fish come from a clean source. Many fish are full of toxins and other harmful agents that can be toxic when taken in excessive amounts. Because krill is abundant in most of the world’s oceans, it is generally considered wild-caught and healthier for you than farm-raised fish. This means that these krill have not been treated with chemicals or toxins that can damage your health. On the other hand, it’s best to keep in mind that our waters are not as clean as they once were. This means that even wild fish is subject to toxins that end up in our ocean due to human waste. The best thing you can do is look for a krill oil supplement that features wild Antarctic krill. Yes, krill oil is keto-friendly and can be enjoyed for its antioxidant and anti-inflammatory effects on the ketosis diet. 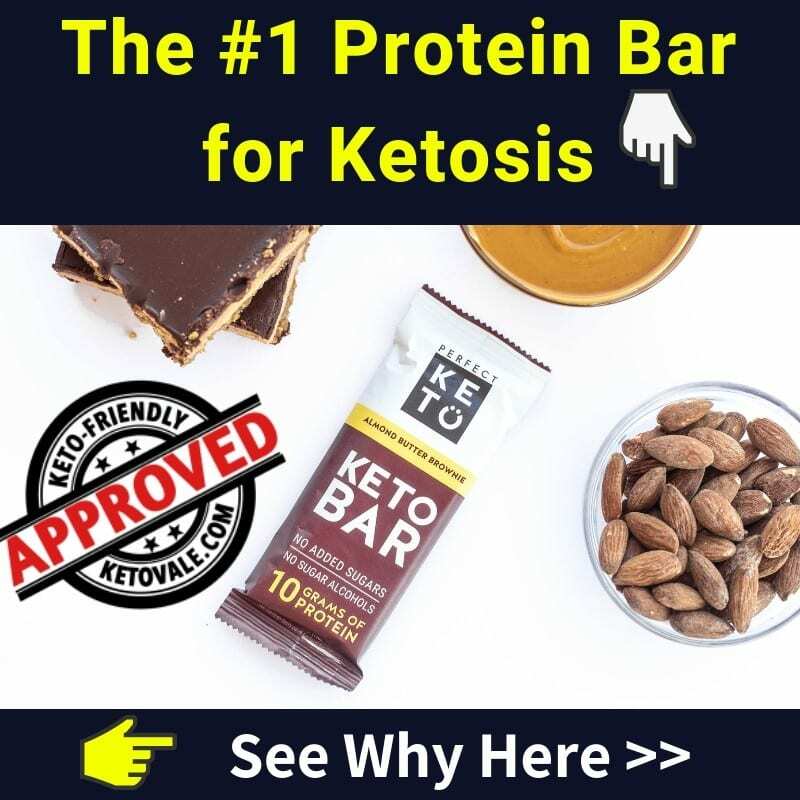 It contains high levels of omega-3 fatty acids that are beneficial for supporting ketosis, which is the fat-burning state you want to be in to lose the most weight. Most oil supplements do not contain carbohydrates, but you will want to check the product’s capsule information to be sure. Many products will proudly state that their krill oil does not contain added sugars or other harmful ingredients. Always be sure your krill oil supplements meet these qualifications before adding it to your supplement list. Krill oil has risen in popularity over the years due to its health-promoting benefits. Its active ingredients are omega-3 fatty acids, including EPA and DHA, as well as the antioxidant astaxanthin. These compounds have been shown to reduce inflammation in the body, which can help prevent disease, support heart and brain health, and help alleviate depression. Krill oil may also be able to support blood sugar levels and enhance immunity. The primary difference between krill oil and fish oil is that fish oil contains higher levels of EPA and DHA. However, depending on the formula, many fish oils do not contain the same levels of antioxidants that krill oil does. Krill oil capsules tend to be smaller and easier to take than fish oil. They also tend to come from cleaner sources as krill is found abundantly in most oceans of the world and has not been treated with harsh chemicals.